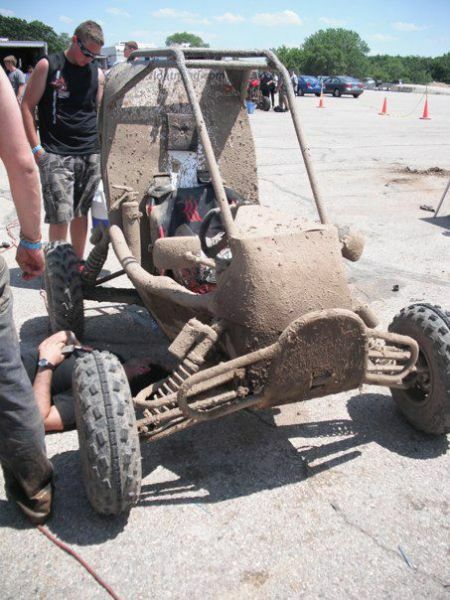 Baja SAE Cust. Rack&Pinion Manufacturing Question. 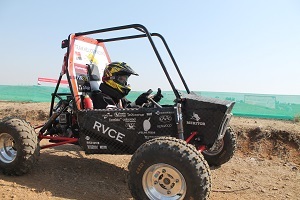 Quote Reply Topic: Baja SAE Cust. Rack&Pinion Manufacturing Question. Hi, All! 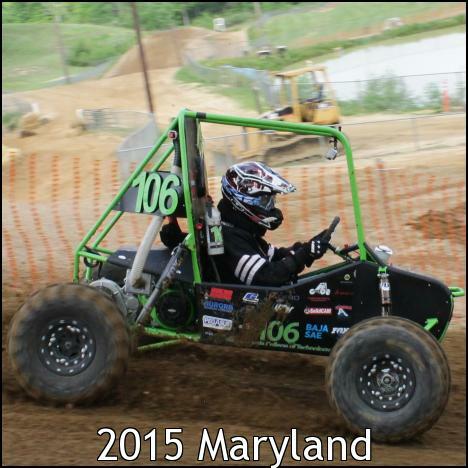 Our school has the Baja SAE competition as a senior design project. Last year, the team bought an off-shelf rack & pinion which didn't perform that well. The team is looking into custom-designing and manufacturing our own RP this year. After the designing process, our project advisor wasn't sure about the manufacturing and post machining process required to make it work right. But with talking to our machine shop specialist and doing a lot of researches, we think that we can manufacture it pretty easily with a water jet cutting machine. For the teams that have designed and manufactured their own RP gears, how easy was it? Did you guys ever use the water jet cutting for it? Any areas to look into during manufacturing? Are there any machines used after the manufacturing for better surface finish? I wouldnt watercut gears, the kerf that you get on them is not well suited and your gear will wear quickly. There are plenty of places online to purchase premade gears cheaply. we bought both the rack and the pinion for our custom steering box on amazon. Custom RP's are suited best with the traditional gear hobbing techniques unless you have non standard gear geometries. Still if you want to experiment , probably smaller nozzle sizing and finer abrasives on the jet can give you the surface finish.